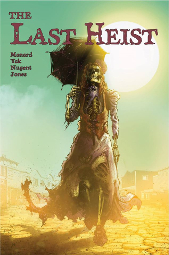 Three men looking to make one big score get more than they bargained for in this western horror one-shot. 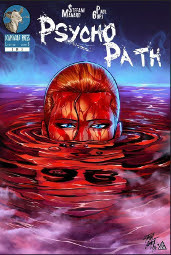 All three issues of Psycho Path collected with a new cover. The final chapter has arrived. It continues. What darkness lies hidden in the hearts of seemingly normal people? Trico, Stefani, and Big Dev bring you knowledge of the histories, in the style of their hit podcast, Shot of History! What ties these disparate individuals together? Perhaps what they learn...were secrets best kept. Aeonian is Almost 300% Funded with 9 Days Left! What an incredible 3 weeks it has been! 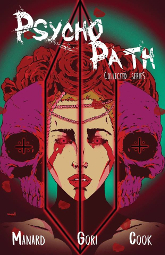 We were funded in 10 hours, and now, with 9 days left, we are $140 away from unlocking our final stretch goal reward! Thank you so much for all the support, shares, comments, and love you all have sent me. Here is the breakdown of our stretch goal rewards! 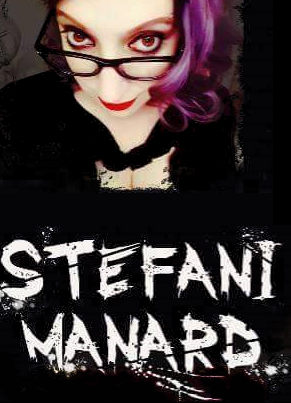 All Backers: Audio interview behind the scenes of Aeonian with writer, Stefani Manard. 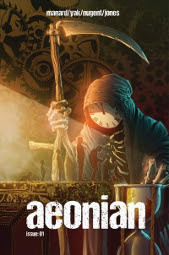 Backers of $15 and up: audio interview, 8x10 print of Aeonian cover, and 8x10 print by Paul Gori and Dennis Lehmann. Once we hit $3100, all PHYSICAL backers will receive a 2x3.5 sticker of one of my favorite panels from Aeonian #1. You have no idea how much this means to me. Thank you all so much, and I hope you had a wonderful weekend!